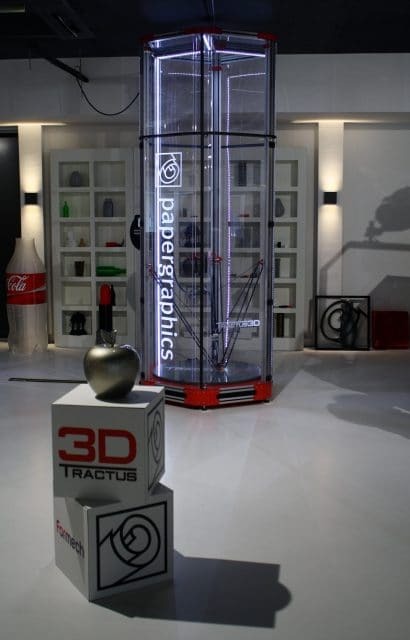 Dutch large-format 3D printer manufacturer Tractus3D has entered into a partnership with Papergraphics, a company specializing in large-format printing for the sign and graphics industry. Through the collaboration, Papergraphics is taking on a reseller role with the express goal of promoting 3D printing for sign and graphics applications. 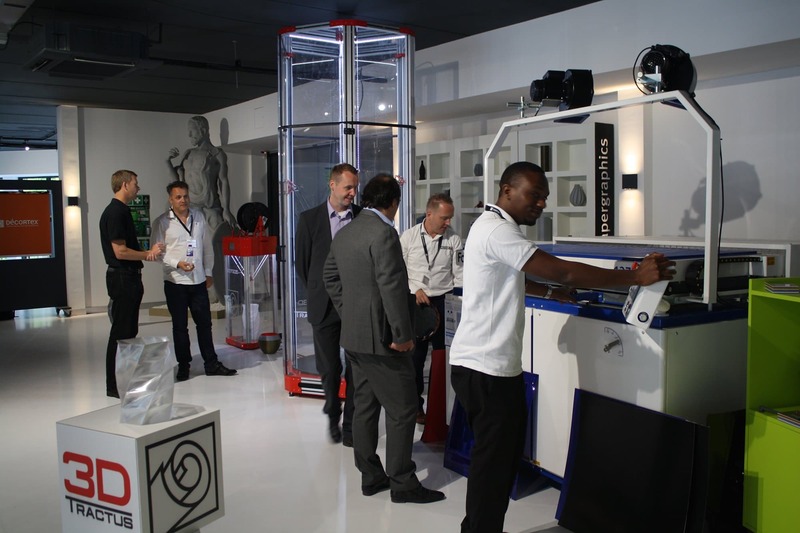 So far, Papergraphics has reportedly sold and shipped its first T3D500 3D printers to customers in the UK and Spain. Ultimately, the company says it hopes to introduce the benefits of additive manufacturing, and especially large-format AM, to the sign and graphics sector, which it believes can use the technology to take signage and promo materials to the next level for retail and exhibition spaces. 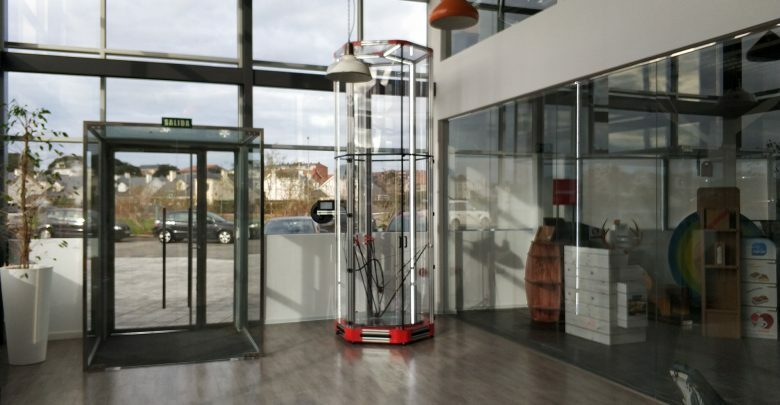 According to a press release, Papergraphics first became interested in the potential of 3D printing when employees encountered a life-size sculpture which had been produced using a Tractus3D machine. It recognized the technology’s capability to produce one-off sculptures and three-dimensional pieces and immediately saw potential for signage and graphics applications. In the wake of signing the reseller agreement, Papergraphics and Tractus3D co-hosted a seminar about large-format 3D printing for the graphics industry at the former’s Customer Inspiration Space outside of London. The event, which brought together 20 customers from the UK and Spain, showcased how AM could be used to reinvigorate and bring new opportunities to the sign and graphics industry. As mentioned, Papergraphics has already sold its first units of Tractus3D’s T3500 3D printers to customers in Spain and England. 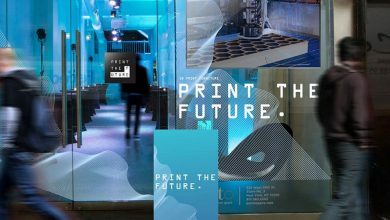 The Spanish company, which specializes in visual merchandising, saw the 3D printer as a solution for producing large-scale channel letters, interior and exterior décor pieces and more. 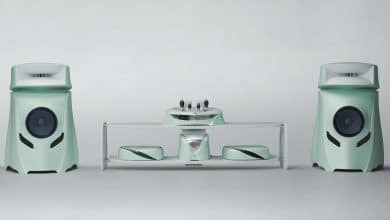 The company plans to integrate the 3D printer into its existing workflow by combining it with 2D printing and airbrushing techniques. The UK-based client, GTMS, is a full-service event production company which uses various processes to create props, sets and more for a range of events. The company, for instance, has worked with the BBC, John Lewis, Virgin, Coca-Cola, Toshiba and many other companies to bring unique promo events to life. Its newly installed T3500 3D printer will help to support its existing services and offer new sign and graphics solutions to its own clients. After positive feedback and the overall success of its first 3D printing seminar, Papergraphics plans to host a second event on September 11, 2018.